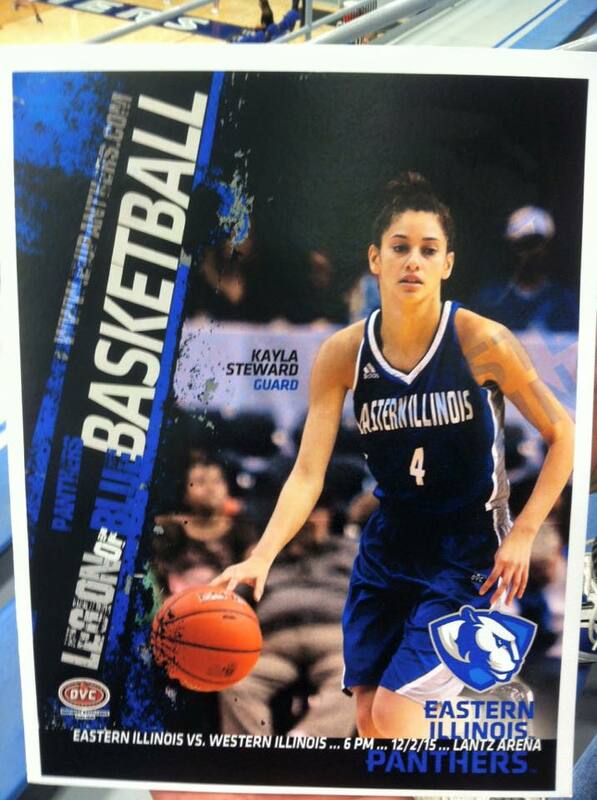 Kayla Steward Leads EIU in Scoring Tonight! 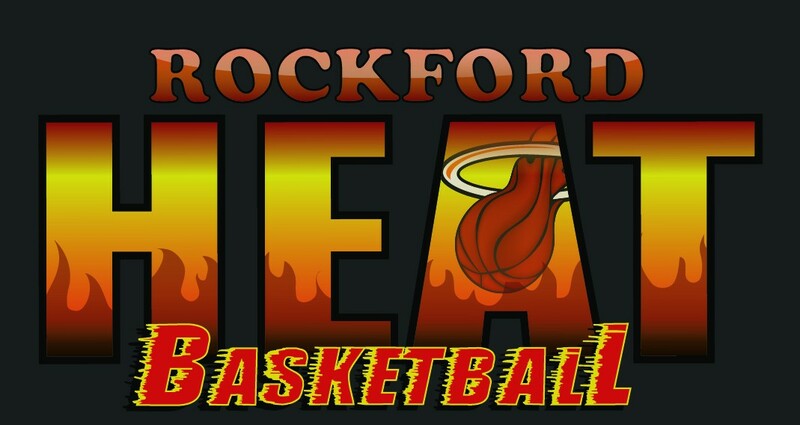 Shout out to Heat Elite Alumnae Kayla Steward(Boylan High Class of 2015) for having an outstanding game tonight against Western IL University. Kayla(Eastern IL University) lead her team with a career high 18pts tonight by going 8-13FG, 2-6 from 3pt land, and 7 rebounds! Great Job Kayla! Keep up the hard work! Catie Daily Selected to All Tourney Team! 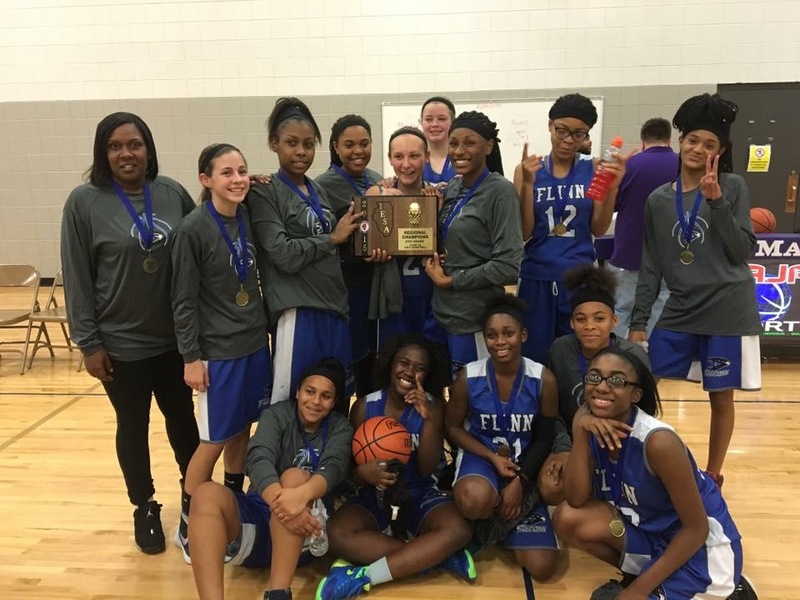 Shout out to Heat Varsity player from Harlem High, Catie Daily(Class of 2019) was chosen for the” All Tourney Team” at the Burlington Central High Thanksgiving tournament this past week! Catie, is the only freshman on Harlem’s Varsity team and can play literally play any position and will continue to grow in her roll to help wherever she is needed. Catie scored a total of 23 points during the tourney and had a game high of 14 pts in the 1st game! Catie is going to be a player that college coaches will want to watch! Great Job Catie, Keep up the hard work!